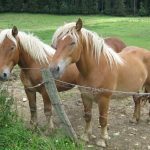 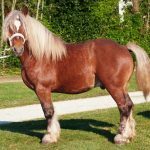 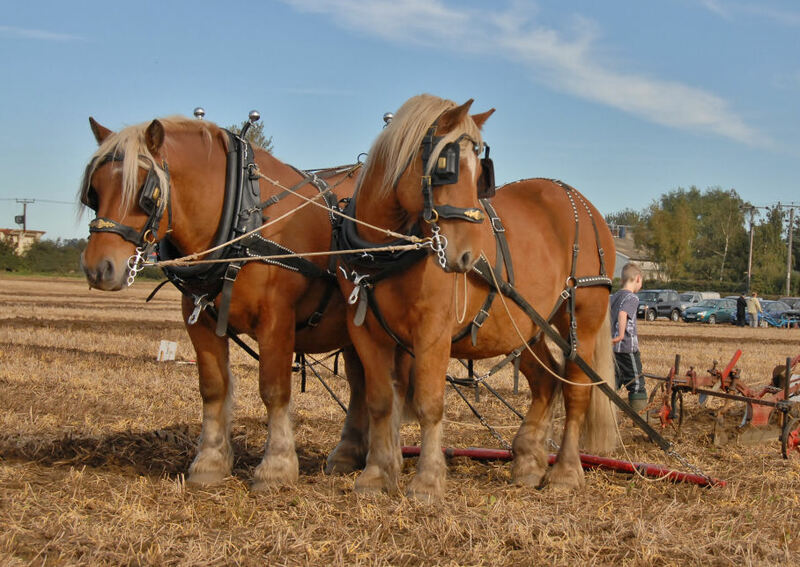 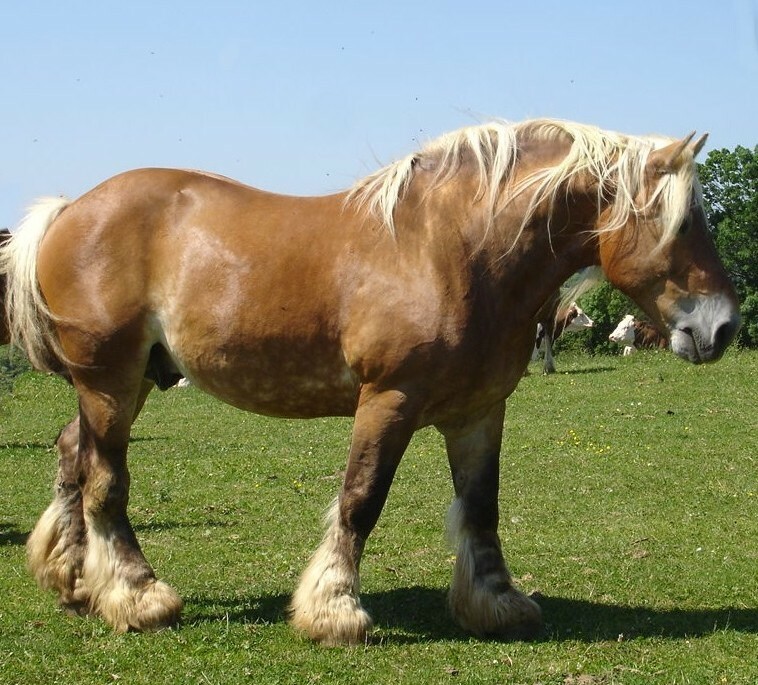 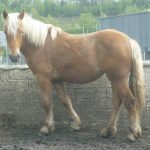 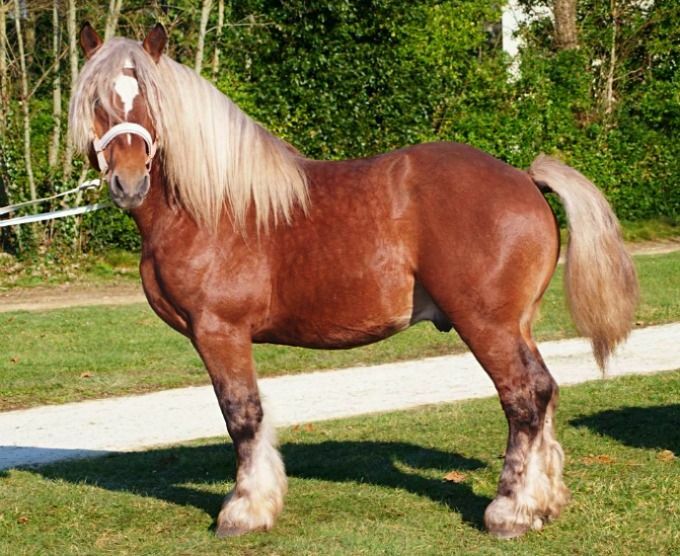 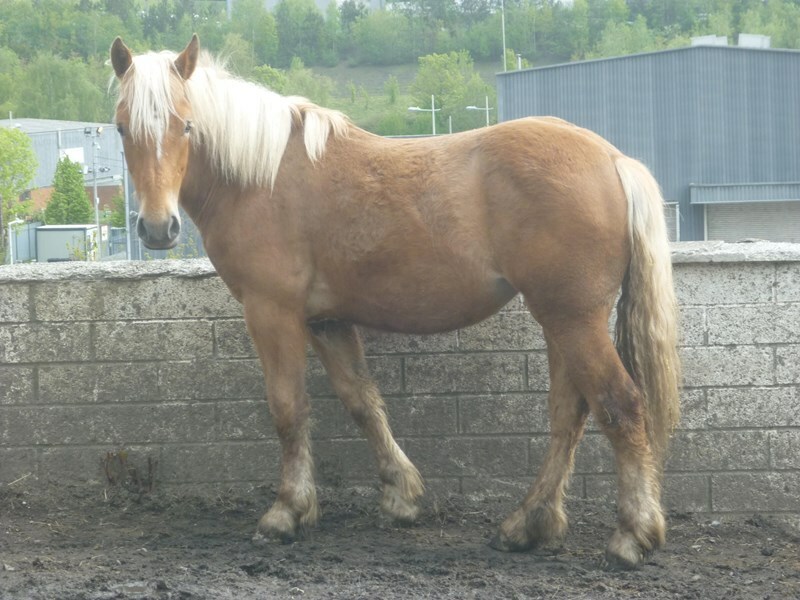 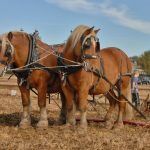 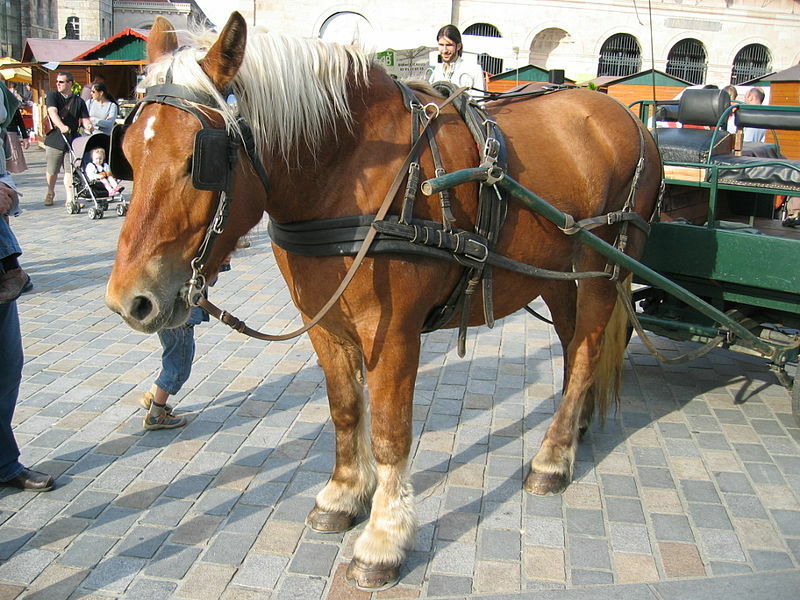 The Comtois (pronunciation: con-twa) is an old breed of French draft horses bred for pulling heavy loads in the Jura Mountains and working on the farms. 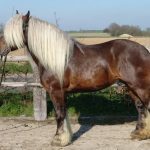 They are now the second most abundant heavy horse breed in France, next to the Belgian Draft, with 850 stallions and 13,000 mares developed each year. 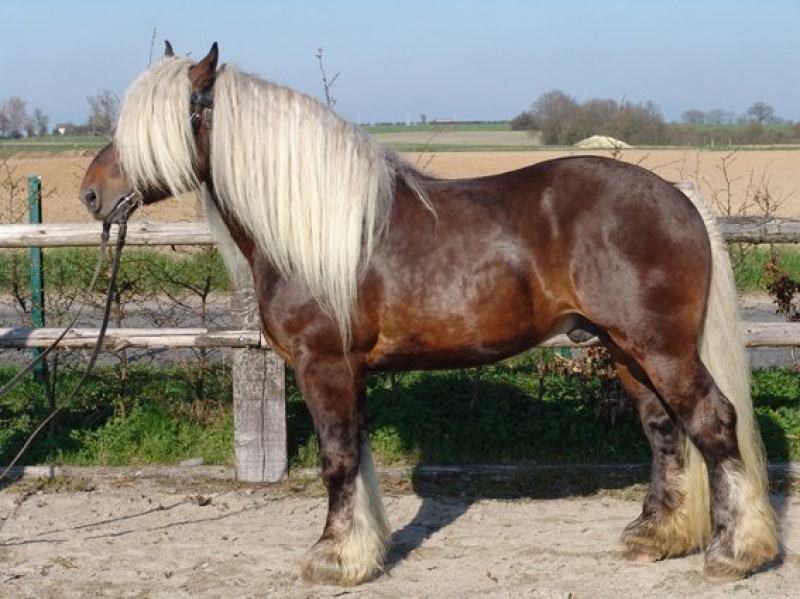 The Comtois is thought to have evolved from horses brought by the Germanic Burgundian tribe to France during the 4th century. 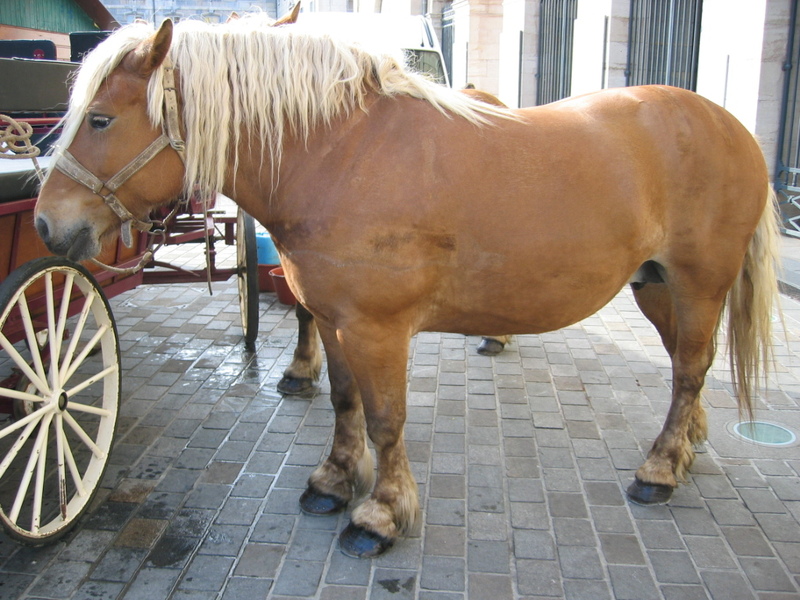 Their breeding probably started in the 6th century in the Jura and Franche-Comte regions. 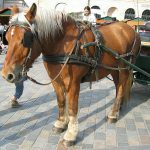 In the 1500s, these horses were used for refining the Burgundian horses, as well as for pulling artillery and carrying soldiers. 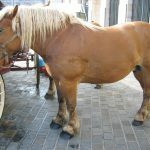 Louis XIV and Napoleon I used the Comtois as a war horse. 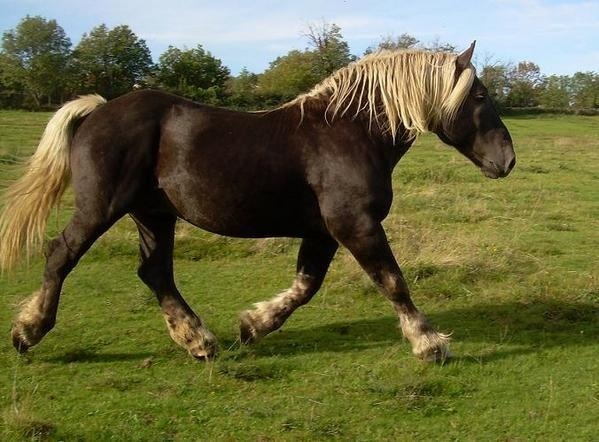 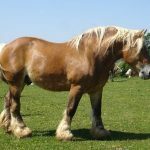 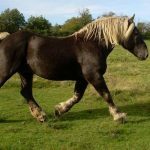 Subsequently, these animals were crossed with other draft horses including the Percheron, Norman, and Boulonnais. 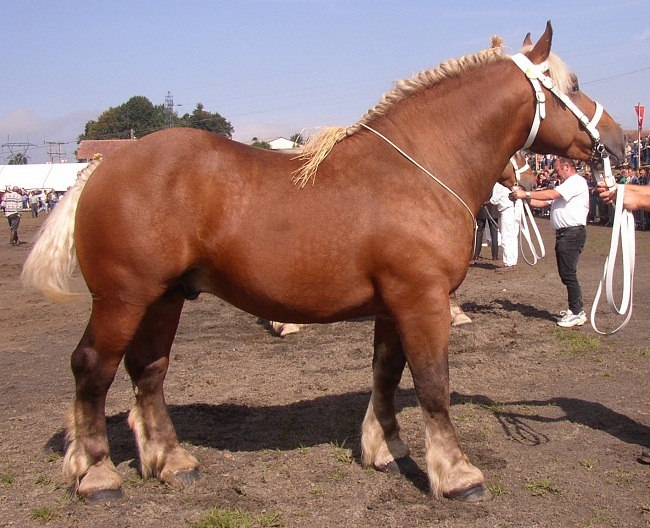 In 1905, Ardennais blood was also added to the breeding stock for refinement. 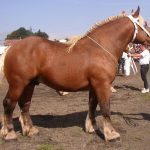 The first competition among Comtois breeders was held in Maiche in 1910, and the first stud for these horses was developed in 1919 in Besancon. 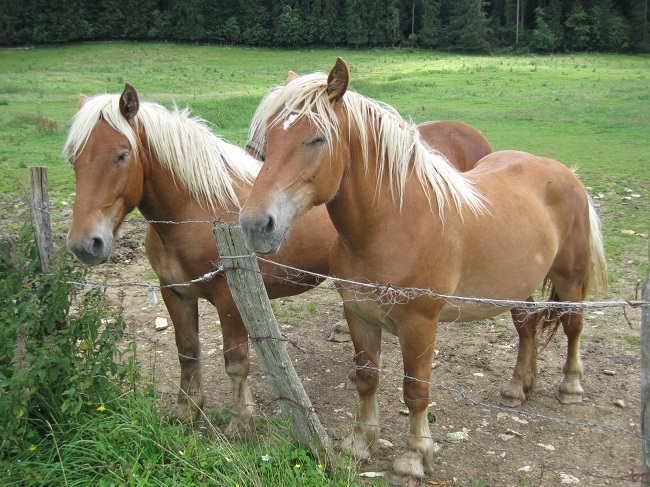 Since the 20th century, these animals have been regularly used in farm work throughout the Franche-Comte region.